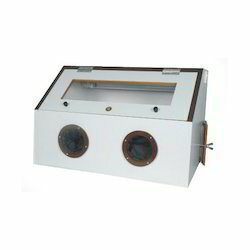 With the aid of modern tools and sophisticated technologies, we have been able to provide the customers with an astounding assortment of Shaking Instruments. 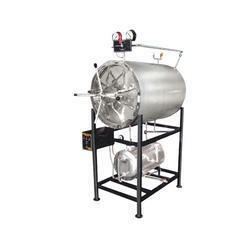 Our product range comprises Hydraulic Orbital Shaking Incubator, Autoclave Dental, Autoclave Portable Pressure Cooker Type, Biosafe Biological Safety Cabinet and many more items. These products are precisely manufactured using premium quality raw material that are obtained from the most certified vendors of the market. 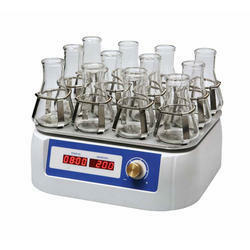 Available in various specifications, our range can be availed as per their requirements. 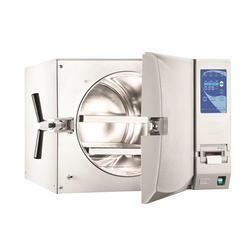 We are the Leading Manufacturer, Supplier, and Exporter of Vertical Autoclave in Chennai, Tamilnadu, India. 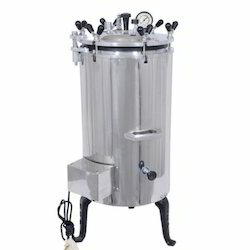 From the day of commencement, we are engaged in catering to the variegated requirements of the customers by bringing forth Portable Autoclave. 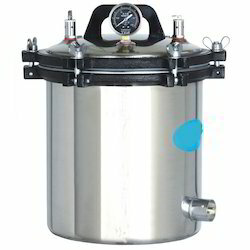 The optimum quality aluminum and stainless steel are procured from the reliable vendors of the market to manufacture these autoclave portable pressure cooker types in accordance with set industry standards. We hold immense expertise in catering to the variegated requirements of the customers by bringing forth a remarkable range of Dental Autoclave. These quality-assured products are manufactured using high-grade heat resistance plastic, while the panel is manufactured using superior quality stainless steel. Moreover, the products offered by us are tested on various parameters so as to ensure its compliance with set industry standards and norms. Owing to our expertise in this domain, we have been able to cater to the variegated requirements of the customers by bringing forth Hydraulic Orbital Shaking Incubator. 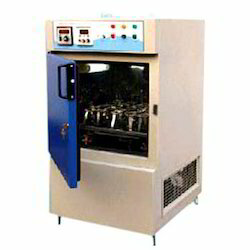 The offered range is controlled by hydraulic thermostat cabinet to 800°C with a sensitivity + 10°C beaded heating elements are placed in ribs at bottom and sides. 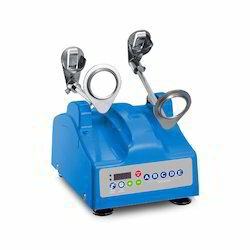 Door has double glass viewing, which is built in horizontal L shape thermometer with perforated adjustable shelves, tow pilot lamps. 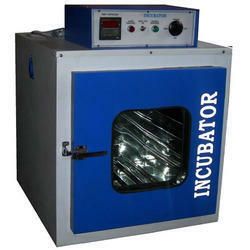 We are the Leading Manufacturer, Supplier and Exporter of Orbital Shaking Machine in Chennai, Tamilnadu, India. 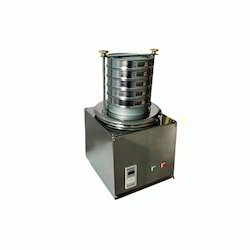 We are the Leading Manufacturer,Supplier and Exporter of Rotap Sieve Shaker in Chennai, Tamilnadu, India. Looking for Shaking Instruments ?